BMW Repair Denver: Is Your BMW Ready For Winter? Is Your BMW Ready For Winter? Depending on how old your BMW is, you may need a battery replacement. The BMW repair specialists at Avalon Motorsports can take care of that problem for you. Driving at night is already tough enough, don’t make it harder on yourself when the roads are snowy. Check your headlights, emergency flashers, side-marker lights, parking lights, taillights, brake lights and front and rear directional signals. Make sure that all of the lights are in working condition and are clean. 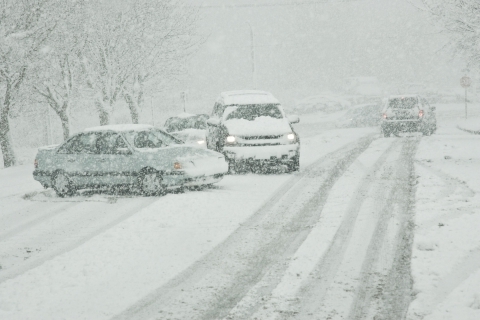 Your braking system should be working flawlessly when entering winter. If you know what you’re doing, you can check the brake system yourself, but we highly suggest you have one of our BMW repair specialists check them for you. This way, you won’t delay in getting them fixed. Colorado has just enforced a new I-70 driving law, so now is the best time to make sure you’re tires are safe. Good tire tread will allow your car to gain and keep traction. Don’t be caught driving on wet roads with worn down tires, you may just end up in the ditch. If you don’t have a great set of windshield wipers, you can say goodbye to clearing off that magnesium chloride that’s dumped on the wintery roads. Make sure you have the equipment you need to see clearly, day or night. Top off your car’s washer fluid and replace shoddy windshield wipers. To make sure your car is safe and prepared for the winter roads in Denver, we suggest you make an appointment with Denver’s number one BMW repair specialist, Avalon Motorsports. Schedule your appointment online now!